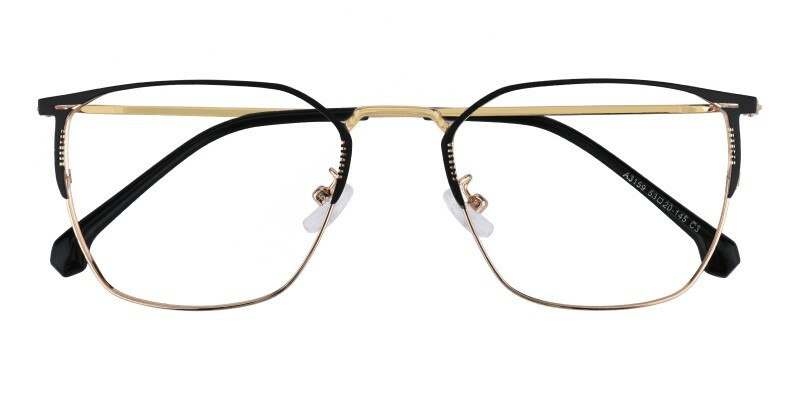 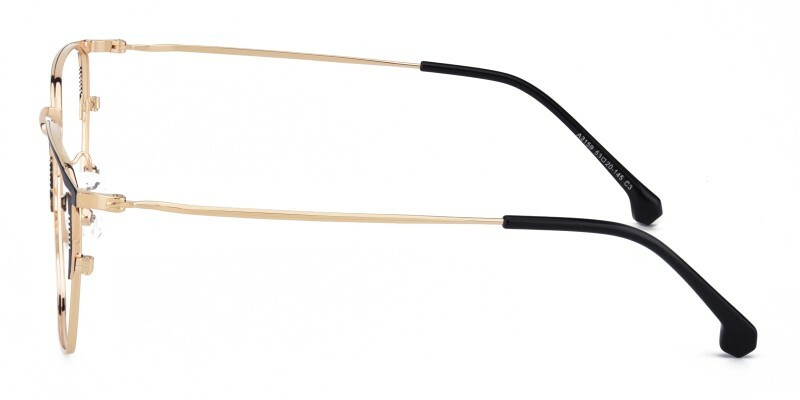 Hilda Rectangle eyeglasses are made of polished and sophisticated metal material, two color options:Black/Gunmetal and Black/Golden.Featured with pioneer-carved design and adjustable nose pads.It is a good choice for men who are looking for a comfortable and stylish eyeglasses.Single vision, bifocal and progressive lenses are available. 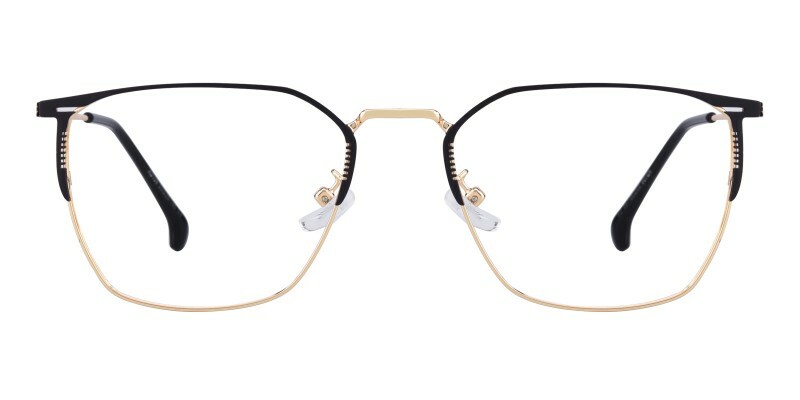 So far these glasses are great (a little bit big), but I will definitely purchase from this site again. 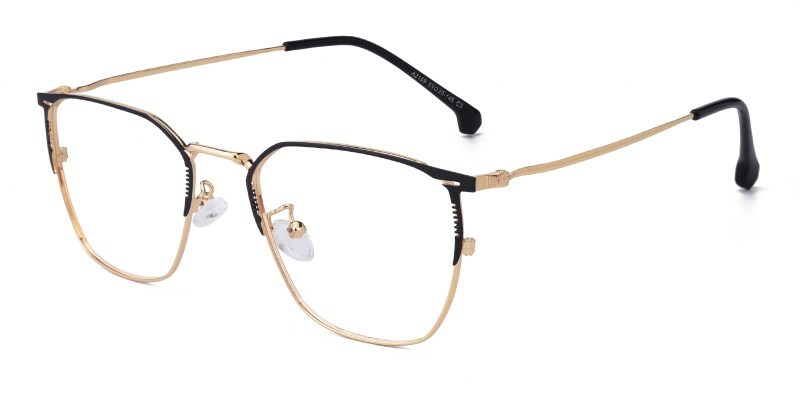 This is my favorite pair of glasses so far I’m in love with them. 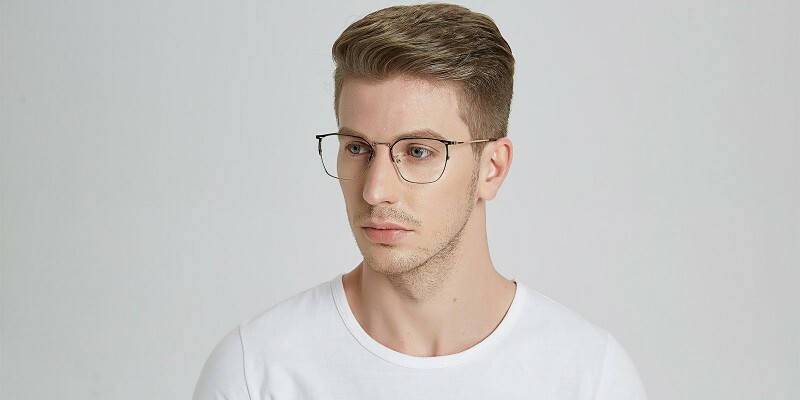 They are so stylish and comfy I would recommend them to a friend.